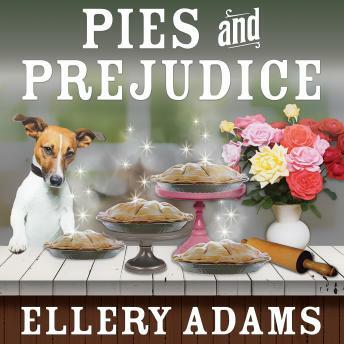 When the going gets tough, Ella Mae LaFaye bakes pies. So when she catches her husband cheating in New York, she heads back home to Havenwood, Georgia, where she can drown her sorrows in fresh fruit filling and flaky crust. But her pies aren't just delicious. They're having magical effects on the people who eat them, and the public is hungry for more. Discovering her hidden talent for enchantment, Ella Mae makes her own wish come true by opening the Charmed Pie Shoppe. But with her old nemesis Loralyn Gaynor making trouble, and her old crush Hugh Dylan making nice, she has more than pie on her plate. When Loralyn's fiance is found dead-killed with Ella Mae's rolling pin-it'll take all her sweet magic to clear her name.